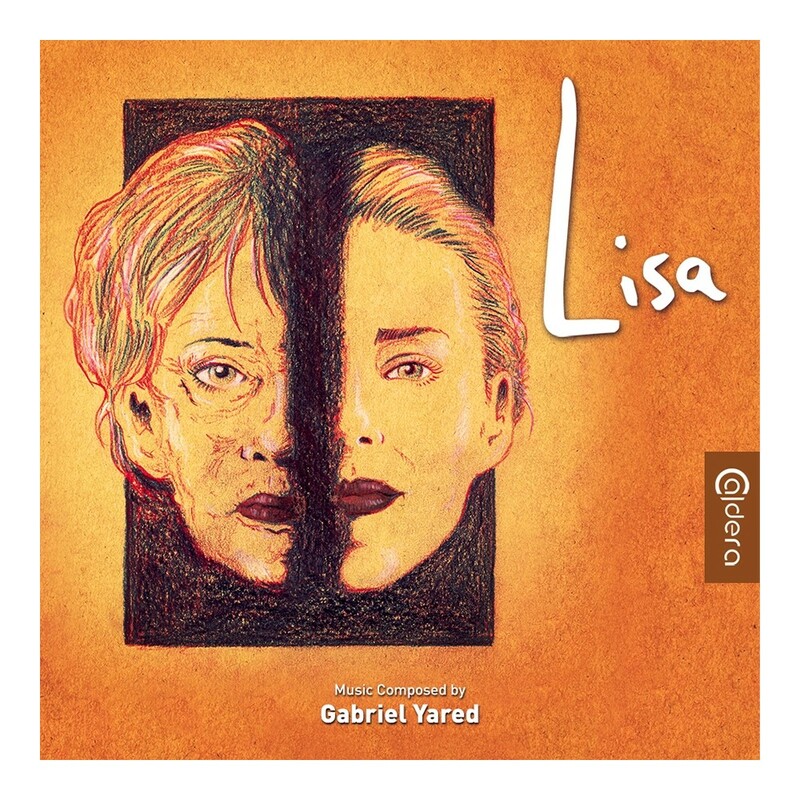 The music for “Lisa” was written by Academy Award winner Gabriel Yared (“The English Patient”). 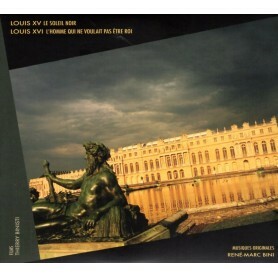 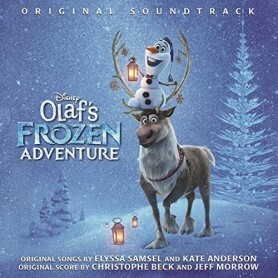 His large orchestral score was recorded at Abbey Road and is brimming with memorable, haunting themes and motifs. 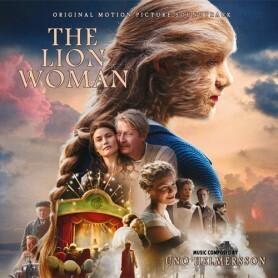 The focus is on the love between the heroine and Sylvain as the darker themes of the German occupation keep looming in the shadows with the main theme being passionate, powerful and moving, providing a glimmer of hope for the protagonists in the film. 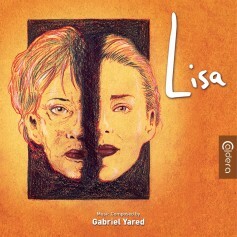 “Lisa” vanished soon after its premiere and the score has been neglected since – until now. 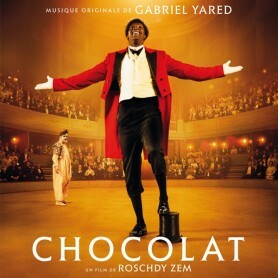 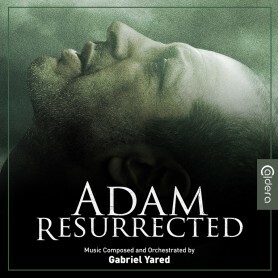 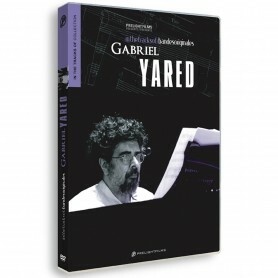 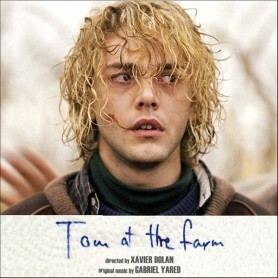 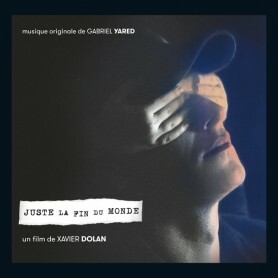 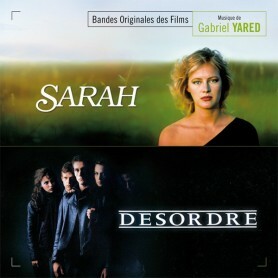 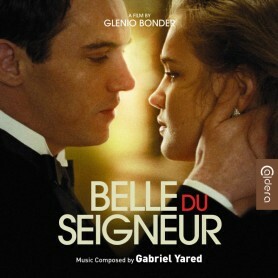 One of Gabriel Yared's most moving works receives its first release ever and it is a delightful discovery for fans of the composer and passionate movie music in general.